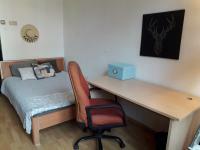 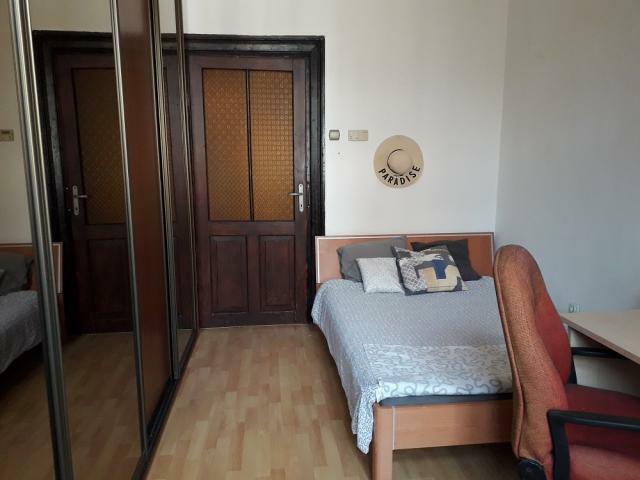 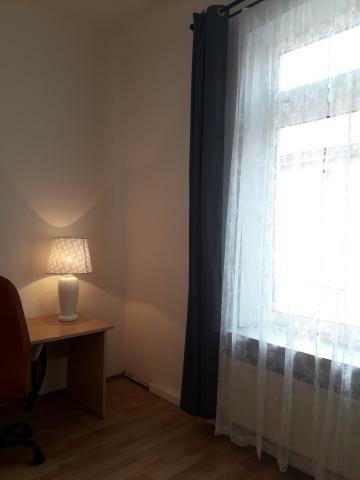 If you are not a student, the flat can be rented from 18th of July 2019! 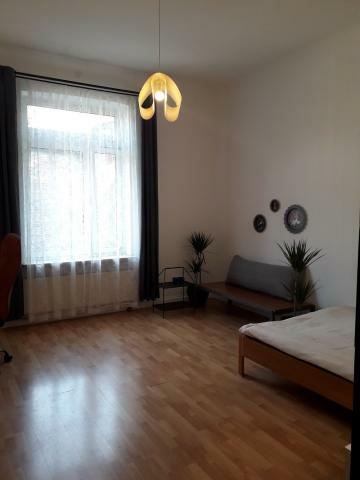 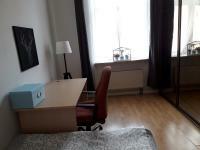 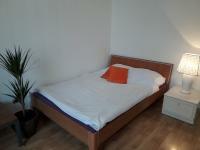 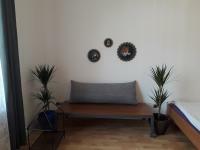 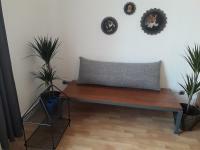 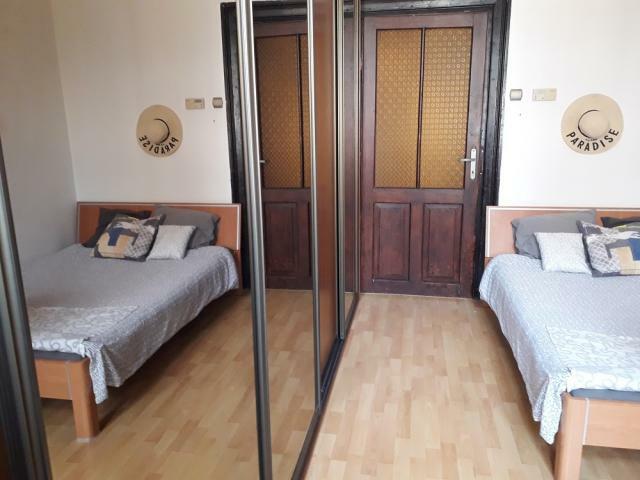 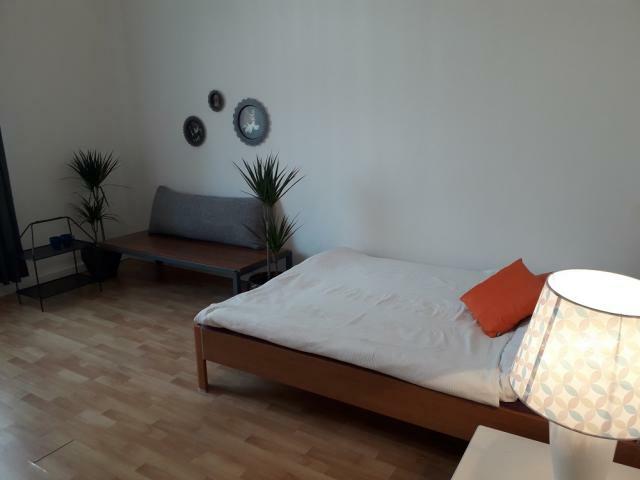 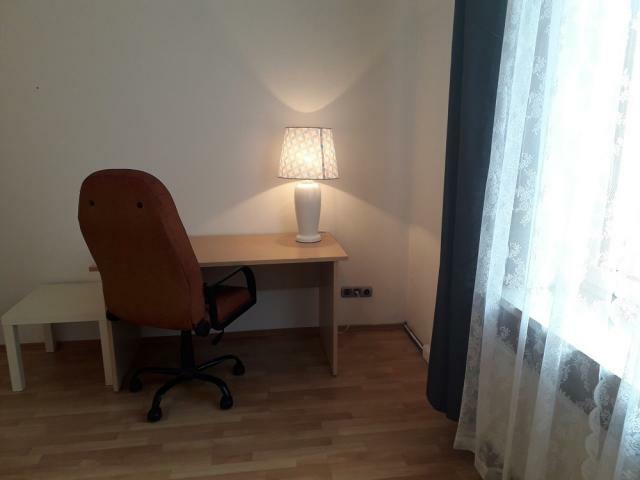 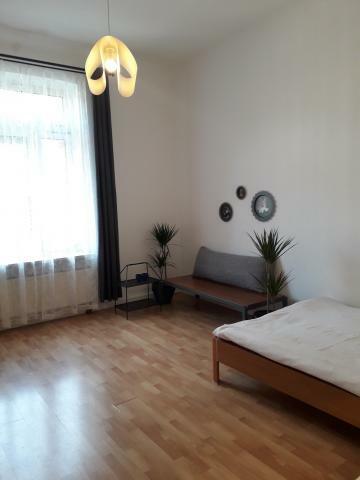 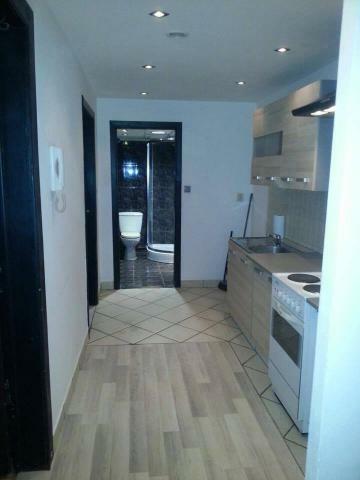 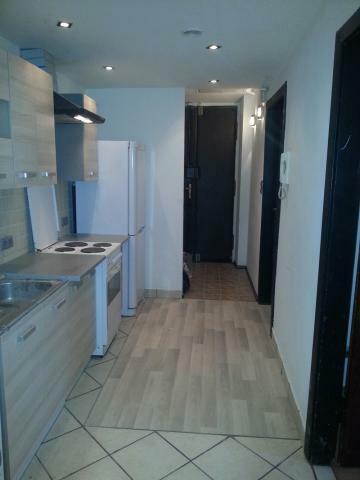 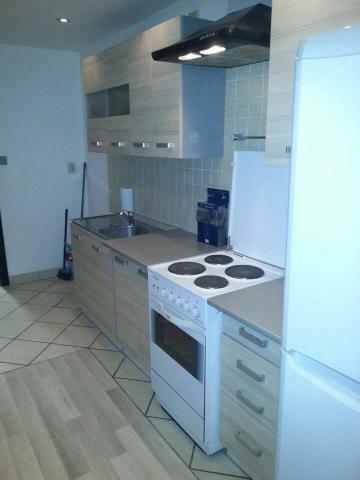 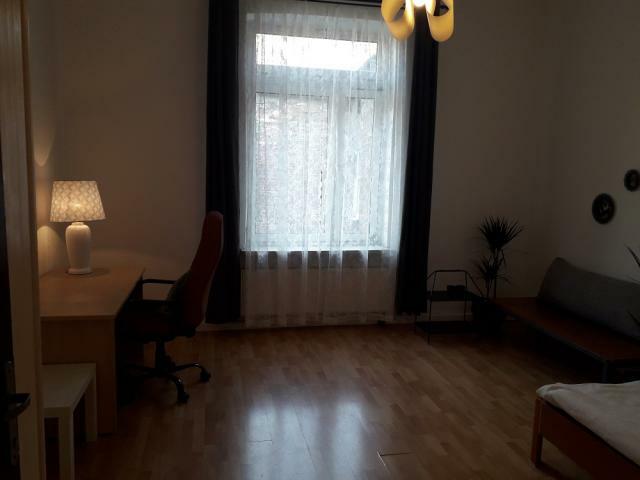 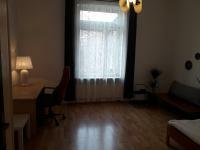 2 bedroom flat located in Old Kazimierz Area. 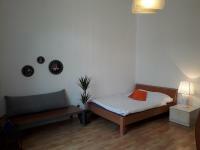 If you want to feel like you are in the Schindler's list movie -this is the right place for you. 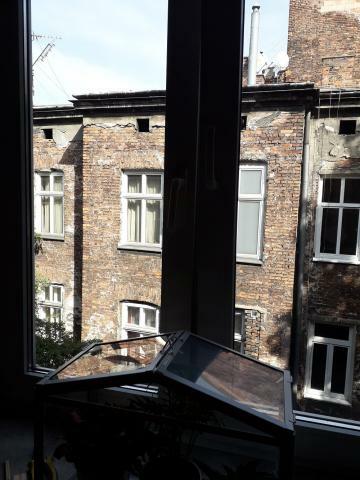 The flat consist of original elements from the 2nd World War, with kept construction and old elements. 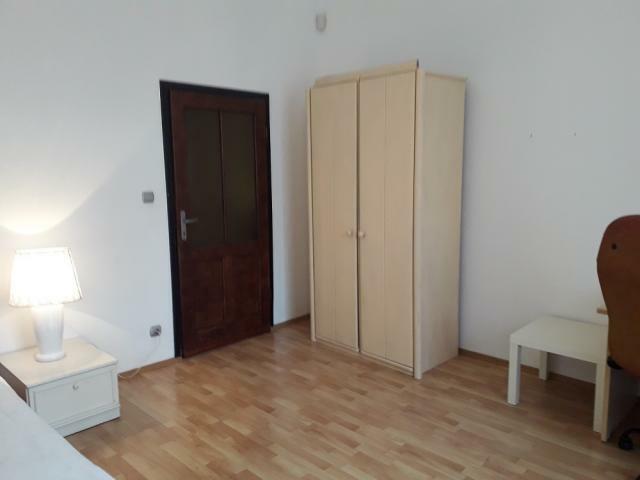 The rooms are equipped with: 140x200 bed, table, wardrobe. 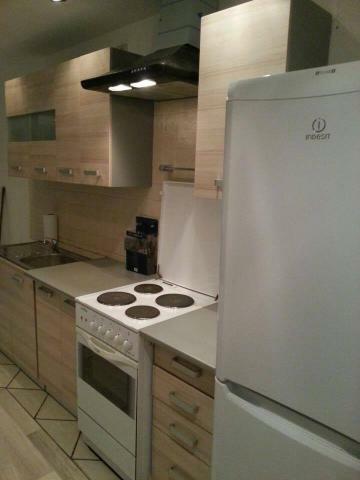 The kitchen has basic kitchen equipment. Cooker, fridge, owen, The bathroom with a shower. 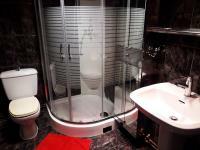 Wi-fi Internet, electric heating.